Feel the rush! Get Sugar Rush! 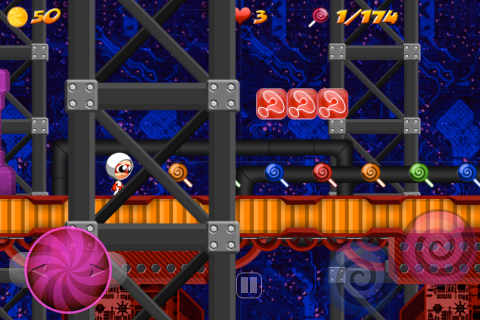 Shadow Candy: SUGAR RUSH! 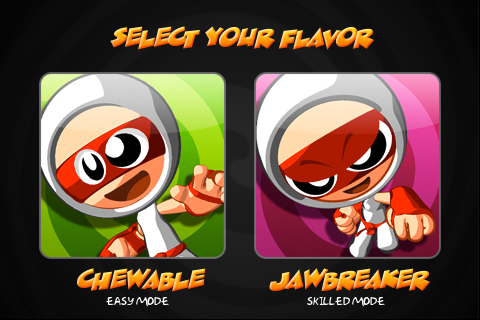 is unlike any other ninja game currently available in the iTunes Store. 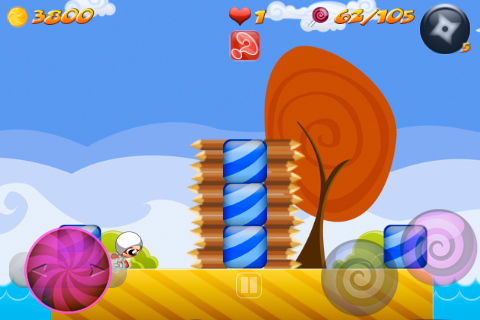 Featuring cute ninja kids - characters from their web-based comic strip, Shadow Candy (two chapters of which are already available as apps for iPhone and iPod) – players will be treated to thrills and spills galore as they follow HIRO’s quest for the Amai Crystal, required to save the threatened Mallow Tribe from extinction. 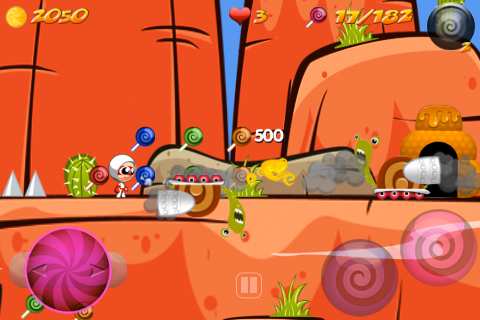 The official trailer for our upcoming game for theiPhone, iPod & iPad. Release date: June 10, 2010. To celebrate the launch of Shadow Candy: SUGAR RUSH! Agimat Entertainment is giving away a FREE iPod Touch (8GB) to the first person who discovers the ‘Super-Secret-POW’ button. What is the ‘Super-Secret-POW’ button? That’s for super you to find out! This competition is valid worldwide. M2 + Agimat Comics = MINE! Pepsi: Mine! from Agimat Comics on Vimeo. All contents ™ and © 2019 Shadow Candy • Agimat Inc. • All rights reserved.